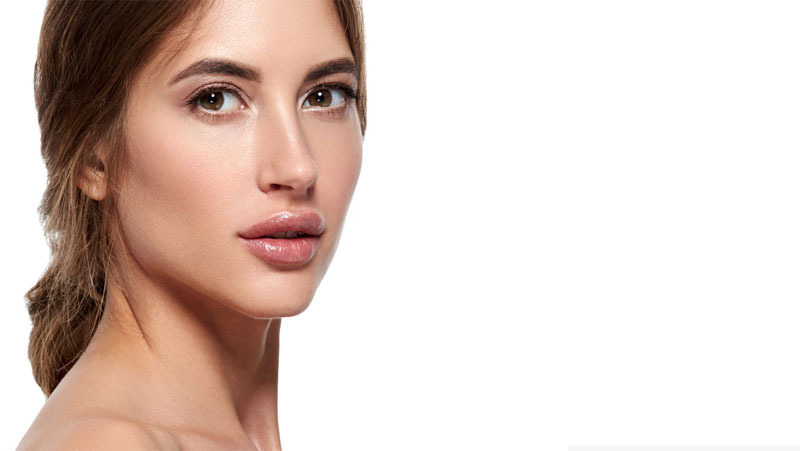 FaceTite provides a dramatic improvement in skin laxity on the face and neck, which was previously only attainable through a surgical procedure such as a facelift. 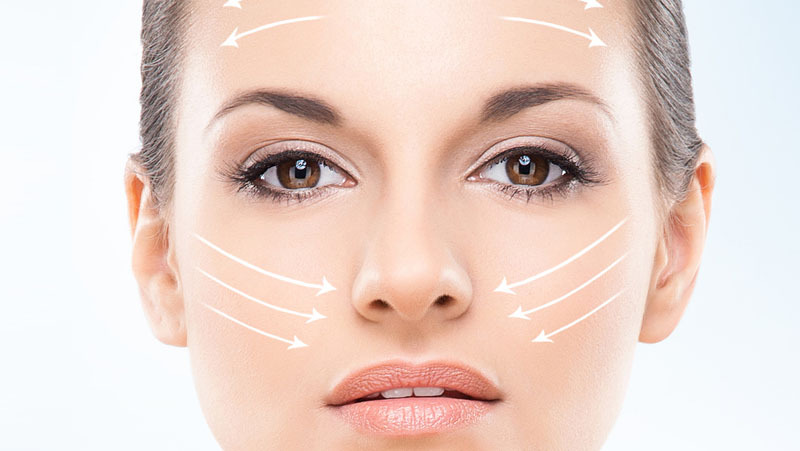 A brow lift is sometimes referred to as a browlift, forehead lift or eyebrow lift. 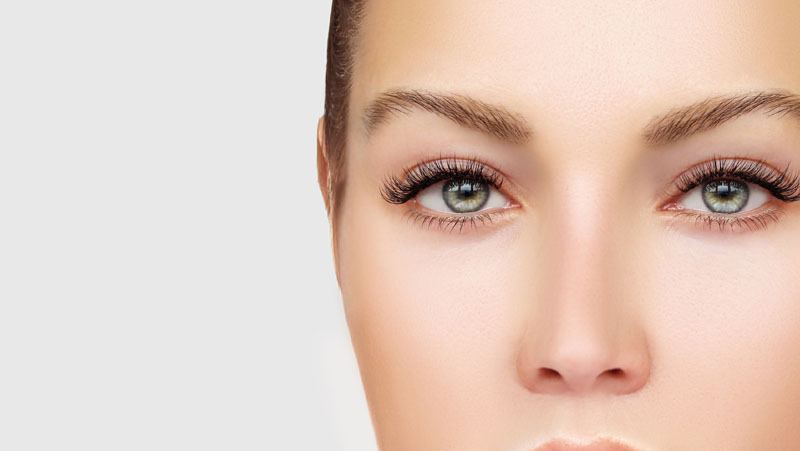 In this cosmetic plastic surgery procedure, Dr. Schwartz repositions a low or sagging brow. Sometimes a brow sags so much that it actually hangs over the upper eyelids and can impair a person’s vision. Full and vivacious lips have always been recognized as aesthetically important features. Some of us however, are born with thin, ill-defined lips. But the appearance of our lips is now within our control. During this procedure, a piece of tissue is borrowed from somewhere in your body and grafted into one or both lips. You may desire a neck lift if you have localized deposits of fat in the anterior part of the neck – under the chin. A neck lift may also be indicated if you have sagging, with skin folds in the anterior part of the neck. New Technology for an Old Age Problem As we grow older our skin begins to show signs of the sun, lifestyle and aging. The face and neck are exposed to the sun more than any other part of the body; therefore they both tend to age more quickly. Fat transfer adds curves and contours with your own tissues. In the first part of this process, Dr. Schwartz harvests fat (adipose) tissues from an area of your body with excess deposits, such as your hips, thighs, or buttocks.